Ocean Breeze Recovery, located in breathtaking Pompano Beach, is an addiction center dedicated to healing men and women who are struggling with addictions. A major problem that many rehabilitation facilities face is a standardized treatment where all patients are treated in an equal manner. Ocean Breeze Recovery focuses on an individual approach due to the fact that every person is different, and so are the intensity, root causes of addiction. The treatment center has high success rates thanks to the outstanding ability to customize a treatment plan based on the condition and specific needs of each patient. Highly qualified staff at the Ocean Breeze Recovery understands that the addiction is both physical and mental problem. As a result, they make sure a patient’s treatment plan heals their body and mind at the same time. Friendly and supportive atmosphere nurtures patients and helps them heal and recover in a positive setting. Similarly to other treatment centers, Ocean Breeze Recovery is also a member of Delphi Behavioral Health Group, a network of drug treatment centers that aims to set a new standard in the way the addictions are treated. Ocean Breeze Recovery provides different types of treatment including inpatient and outpatient care, among others. Ocean Breeze Recovery is located in Pompano Beach, a city in the Broward County, Florida. The city is located north of Fort Lauderdale, alongside the Atlantic Ocean. 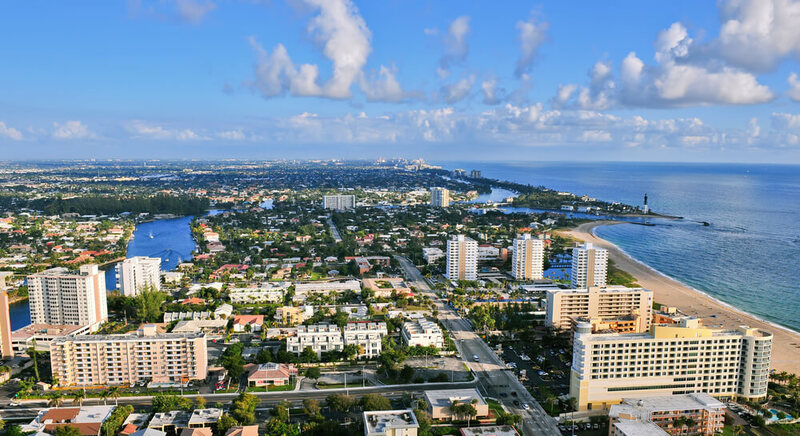 Pompano Beach has gone through a proper economic revolution lately and has become one of the most popular real estate markets in the country. Tropical climate makes Pompano Beach warm and sunny throughout the year. Beautiful views, ocean views, lovely architecture, and an amazing climate make Pompano Beach a great place to recover, heal, get motivated, and overcome addiction. Patients are treated in a state-of-the-art rehab center, one of the best facilities of this kind in the country. Ocean Breeze Recovery treats adult patients from different parts of the country and uses evidence-based approaches to help them heal successfully. Depending on the severity of addiction and other needs, patients can opt to remain at the treatment center or not. If patients choose the inpatient treatment, they have the much-needed comfort that makes their stay easier. However, the official website of the rehab facility doesn’t provide further information about rooms, housing, and other such details. Residential or inpatient treatment is a type of treatment where a patient spends some time at the rehab center. Patients sleep, eat, and live at the treatment center throughout the course of the treatment. The length of the treatment is based on the severity of addiction and other factors, but it can last up to 90 days. For many patients, this type of treatment is better because they get to eliminate distractions and focus on recovery with 24/7 support and medical monitoring. Therapeutic services provided in inpatient care are numerous including detox, individual and group therapy, educational classes, family therapy, dual diagnosis treatment, stress management, and others. Outpatient treatment doesn’t require a patient to spend a certain period of time in the treatment center. 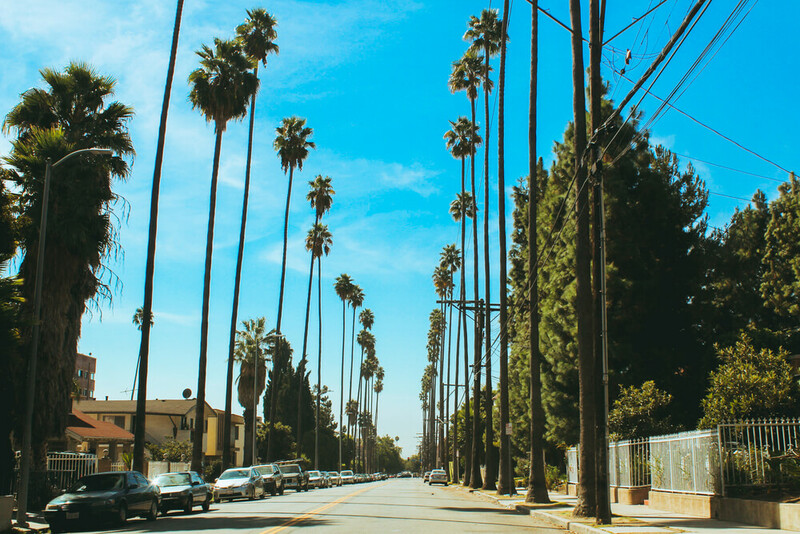 Patients who have already completed a more structured inpatient program and persons who are looking for more counseling, support, and motivation as they’re recovering from addiction are suitable for outpatient treatment. Outpatient treatments involve management of urges and cravings, relapse prevention skills, holistic drug treatment therapies, stages of change, and it teaches patients about addiction as a disease and post-acute withdrawal syndrome. Some patients have a mental health disorder and are also addicted to alcohol or drugs. Cases like these are defined as dual diagnosis treatment. Ocean Breeze Recovery stays up to date with the latest and most effective treatment methods for both medical and psychological care of persons with dual diagnosis. Detox is the first step a patient has to take in order to recover from drug or alcohol addiction. During this treatment, harmful toxins, substances, and residue from alcohol and drugs are eliminated. Medical detox also involves 24-hour supervision. The treatment center also treats patients with dual diagnosis, and it also focuses on relapse prevention. Bearing in mind that many people don’t get necessary treatment due to financial barriers, Ocean Breeze Recovery accepts most health insurance plans to make it easier for patients to get the help they need. The treatment center works with the insurance company to ensure a patient gets the maximum coverage for the treatment. The official website of the treatment center explains how insurance coverage works, but prices are not displayed. Ocean Breeze Recovery provides 24/7 supervision and support to patients. The treatment center provides various treatment options that are adapted to the specific needs of each patient. One of the best perks of this treatment center is that they work with different insurance plans to enable patients to get the help they need without too much hassle. All in all, Ocean Breeze Recovery is a stable and supportive environment where patients and their needs are a priority. The primary objective of the treatment center is to nurture their mind, body, and soul in order to help overcome addiction.